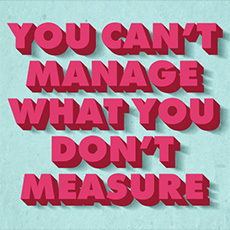 If you want to manage your success on Twitter, you need to measure what’s working & not working. You can do that for FREE with Twitter's built-in analytics tool. 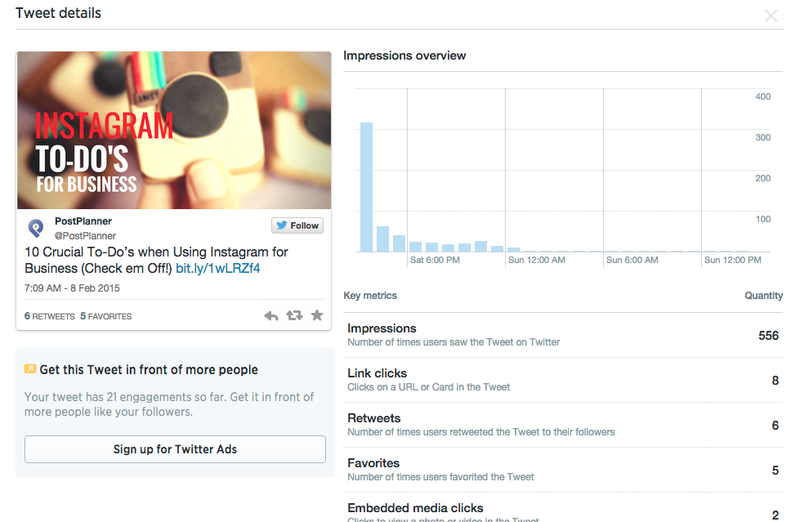 The data can help you understand how well your tweets are performing -- and give you rich & actionable insights. 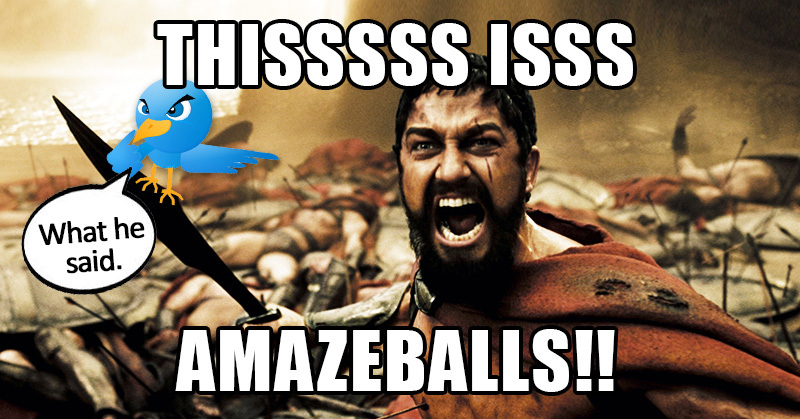 To access your Twitter analytics is easy! All you have to do is follow the link below while logged in to your Twitter account. 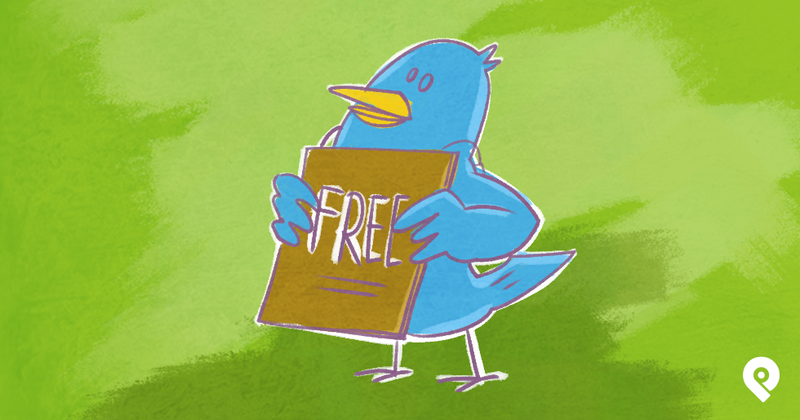 In this post I will show you how you can take advantage of twitter's free analytic tool to take your marketing to the next level. 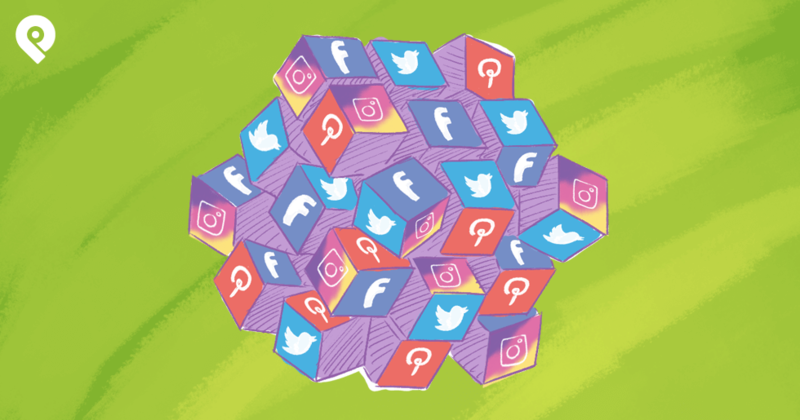 When you log into your analytics, the first insight you see is how well your tweets are performing -- based on impressions, engagement & engagement rate. 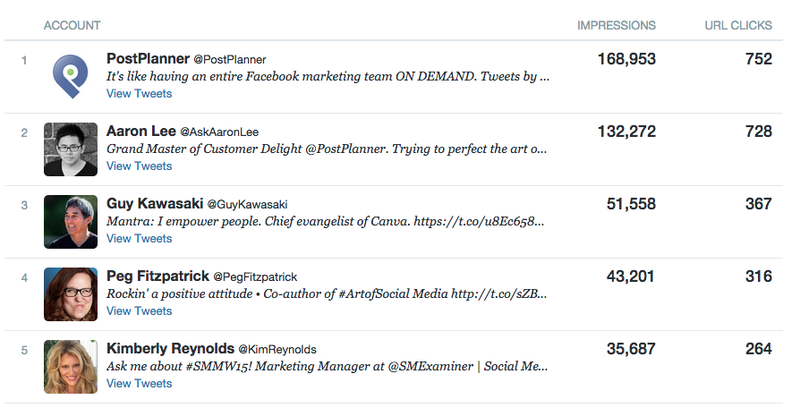 If you want to see the specific metrics for an individual tweet, just click on it. This will open a window and give you more insights like the example below. 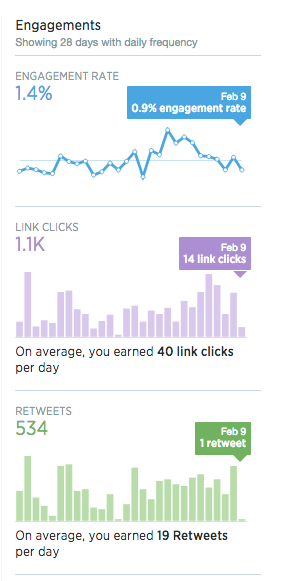 Twitter's analytics tool will also show you your weekly follower growth. 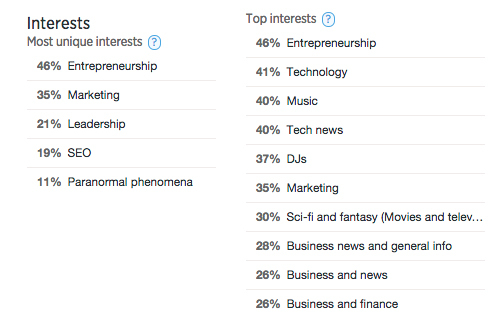 If you need insights of the interests of your followers, look no further. 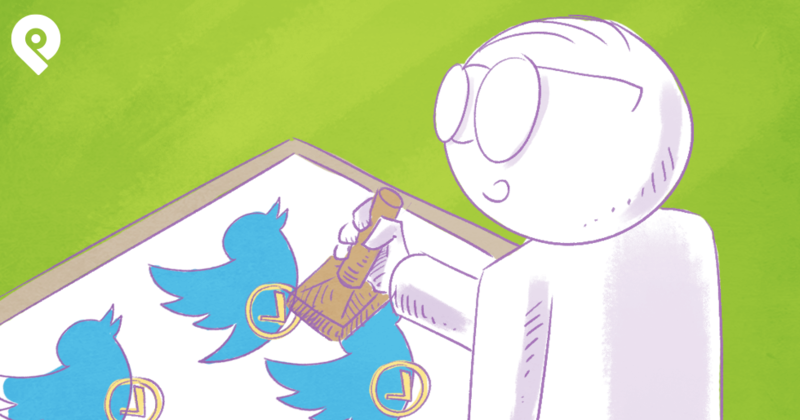 Twitter's free tool will show it to you -- and you can use the info to direct your content. Where are the majority of followers from? 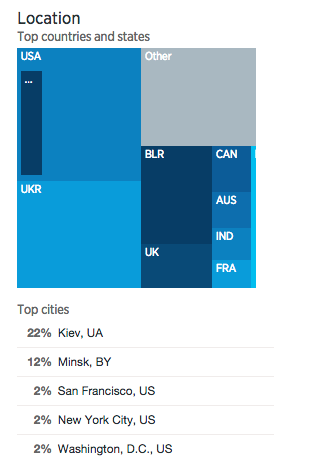 Once you know this, you can create tweets based on where most of your followers are from. 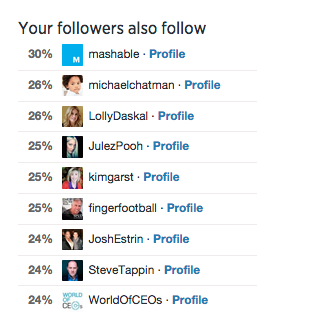 You can also find out the gender of your followers -- which can help you adjust the tone of your tweets. Who else does your followers follow? 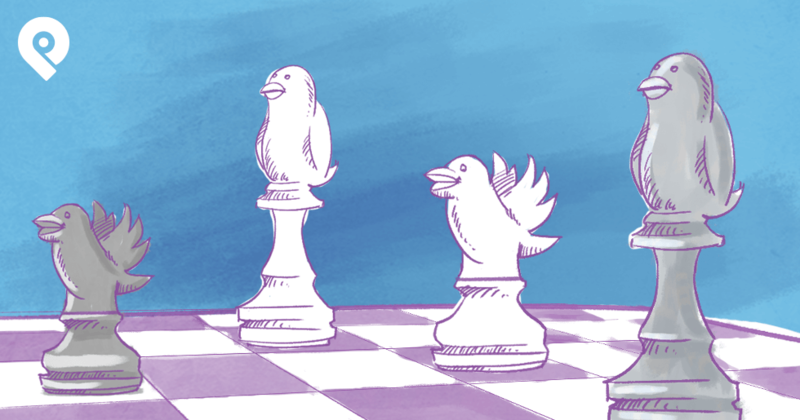 And if you're smart, you'll follow the same accounts (to get competitive insights). Who are your top influencers? Twitter's free tool will tell you. Use these info to make sure you're engaging with them! Which of your shared links are getting the most clicks? And clicking on "View Tweets" will show you where the clicks came from. 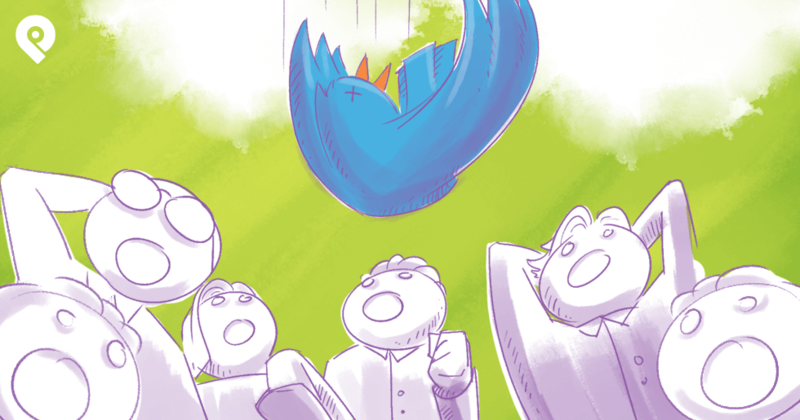 If you want to improve your twitter marketing, you need to measure the right data! Twitter's FREE built-in analytics tool makes it easy!